A fantastic collection of promo videos never previously released on DVD. This DVD encapsulates the growth through years of a band that were always FANS of the music they have played. Through both the live and interview footage, most of which you've never seen before, (unless you were there! 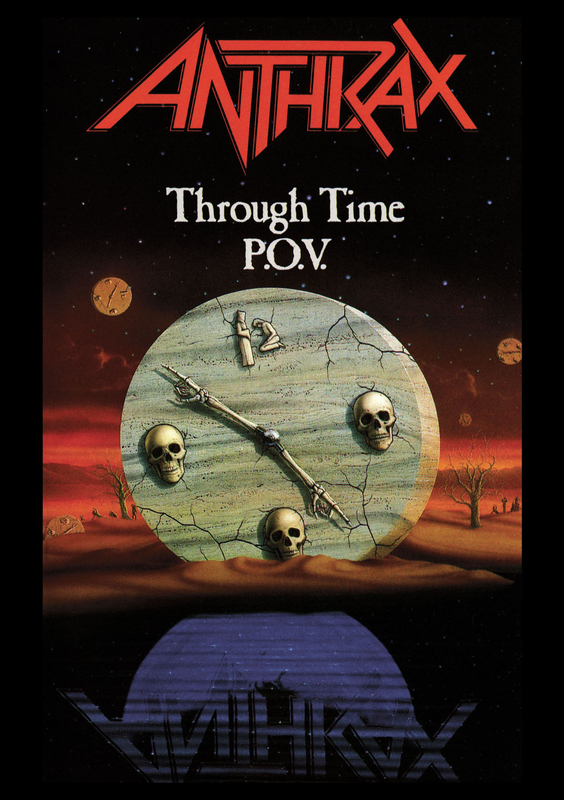 ), it's evident that through time, Anthrax has held true to what they believe in - THE MUSIC. This also features six of the band's 10 Uk hit singles. It's a rare archive for Anthrax fans everywhere!